February Winners! 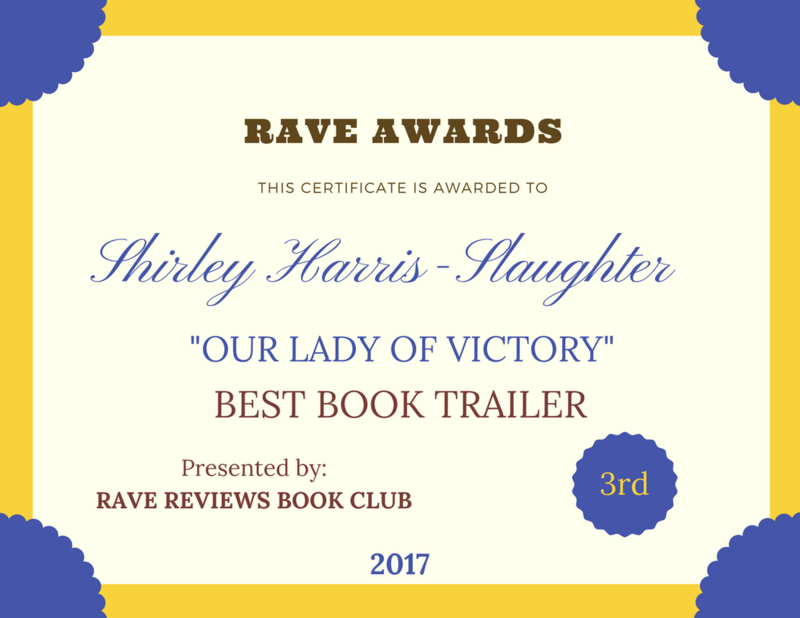 #RRBC | Our Lady of Victory Remembered! Congratulations Patricia Guthrie Push Tuesday Winner! #PUSHTUESDAY is now only twice monthly! This entry was posted in ReBloggedPost on February 14, 2017 by Shirley Harris-Slaughter.